In 2013 General Aviation Turboprop deliveries hit an all time high with 645 deliveries valued at $US 2.0 billion from 11 manufacturers and now 9 new manufacturers are planning to enter the market with new aircraft, and surprisingly the Agricultural aircraft market is now 35% of ALL turboprop deliveries ! My career is very diverse, and as much as I love working with and for airlines of all sizes all over the world, I also love to sell and market aircraft, and I have sold new and pre-owned executive business jets, turboprops, regional turboprops and jets to large commercial airliners, so this article will be about aircraft. I am going to present to you the General aviation turboprop market today, a market I know very well with my development work on the 10-14 seat Evektor EV-55 Outback twin PT6 utility aircraft. While the General Aviation market is getting better, it is nowhere near it’s past highs, when in 2008, there were 1,315 business jets delivered with a value of $US 21.8 billion, while turboprop deliveries reached a high of 538 aircraft in that year worth $US 1.953 billion, piston aircraft hit their high of 2,755 units and deliveries of $US 857 million in 2006. The GA (general aviation) turboprop market delivered 645 aircraft worth $US 2.0 billion, the big sellers were the Beechcraft (now Textron Aviation) King Air line with 135 aircraft delivered valued at $859.2 million and surprisingly Ag/agricultural aircraft, with 225 delivered and valued at $251 million, between the King Airs and the Ag Aircraft they comprise 56% of all deliveries and 46% by delivery value. On the business jet side, the big segment in volume terms was the 12,500 lbs to 50,000 lbs with 350 deliveries (mid-size), and 250 in the 0ver 50,000 lbs category (large cabin, long range) while the light jets (under 12,500 lbs) still struggle with only 78 deliveries for the year, so while large cabin manufacturers Gulfstream and Bombardier do well, the likes of Textron Aviation at the light end struggle. The piston market still struggles as well, average age of the certified piston fleet is 48 years old in the US ! and without changes to aircraft certification, the market has really nothing new to offer, still sell C-172’s, C-182’s, Piper Archers, Mooneys all 60+ year old designs. Another bright spot is the helicopter market, which delivered 782 helicopters in 2013 up 32% just since 2011, showing new products like the Robinson R66 lead to better sales. The real bright spot is the performance of the turboprop market, which hit an all time high in 2013 of 645 deliveries (up 10.4% over 2012) with a value estimated by GAMA (General Aviation Manufacturers Association) at $US 1.821 billion, but my detailed list price calculation is $US 2.0 billion. In 2013, of the 11 GA manufacturers of turboprop aircraft, 6 are USA based and 5 are foreign based, the US based manufacturers have a 82% market share by units delivered (531 vs 114) and 76% market share by shipped value ($1.525 billion vs $475 million). Seems turboprops are back in fashion, and as I will discuss further down, the existing 11 GAMA manufacturers (does not inc. Viking Air’s DHC-6 Series 400 Twin Otter) will be joined by 4 new manufacturers of single engine turboprops (2 USA based) and up to 5 new turboprop twin manufacturers (2 USA based), so the market is going to grow, good news for buyers. As I side note, I have been involved directly in development and marketing of 3 of the newly emerging twin turboprops from 3 different manufacturers, it will be good to see at least one of those in mass production, and the 10-14 seat Evektor EV-55 Outback, a PT6 twin utility is working towards certification and eventual production with new Asian capital. The market for GA turboprops is so good, that GE Aviation plans to take on the mighty P&W PT6A with new engines in the 1,100 to 1,200 shp and 1,800 to 2,000 shp category by developing a centre for excellence in Prague, where former Walter Aircraft engines is based, now owned by GE. There are 3 GE engines right now based on the Walter M601, the H80 (800 shp), H75 (750 shp) and the H85 (850shp) with changes to the use of alloys and using blisks instead of bladed disks, already the H80 is used on the Thrush Aircraft’s 510G ag plane, and it is the best selling aircraft it offers with 27 deliveries in 2013 (out of 51, or 54%). 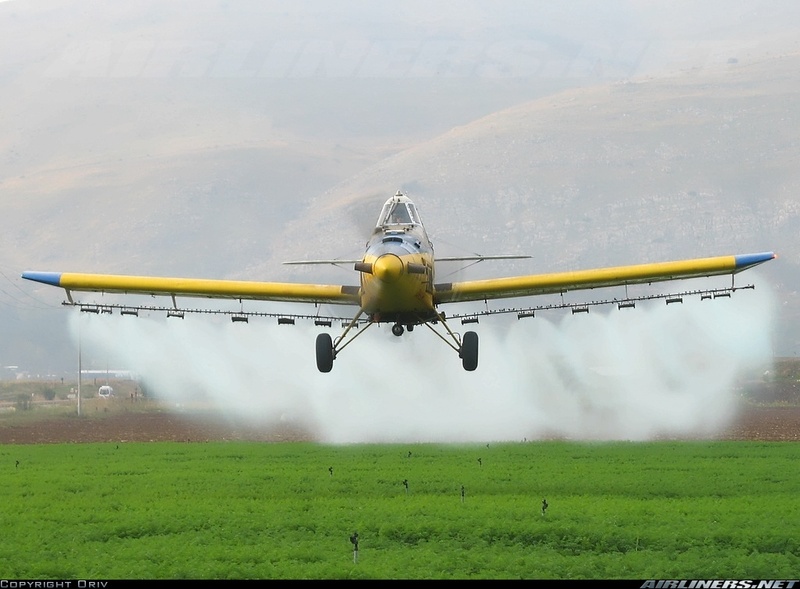 An Ag aircraft armed to the teeth, this Air Tractor AT-802U is destined for the United Arab Emirates Air Force, which ordered 24 of them, and not to spray fields with pesticides or herbicides. The BIG surprise is the size of the emerging Agricultural aircraft market, which has been all but dead since the 1980’s, and now the 2 manufacturers, Air Tractor and Thrush Aircraft produced 225 turboprops in 2013 worth $251 million ! these are serious aircraft today, some with 800 US gallon hoppers, 1,350 shp PT6A-67AG engines and price tags of up to $US 1.8 million ! and today they not only fight insects and crop diseases, they fight fires and as you will see, they patrol borders, gather intelligence, and when called upon they attack guerrillas/terrorists with machine guns, missiles and precision guided bombs (PGB’s), these ain’t your old biplane “crop dusters’ anymore. My first aviation job was fling as an Ag pilot, at 18 it was a great job, legally flying at 5 feet off the ground ! so it has a special place in my heart and I will discuss that market in more detail further down. 211 pressurized (32.7%) of which 137 were twin engine (65%) and 74 single engine (35%). 434 non-pressurized (67.4%) all single engine, no un-pressurized twin. By value the 137 twin engine aircraft are valued at $US 873 million while the 508 single engine aircraft are valued at $US 1.127 billion. Of 11 manufacturers, 6 are US based that delivered 532 aircraft (83% of total) worth $1.525 billion (76% of value). 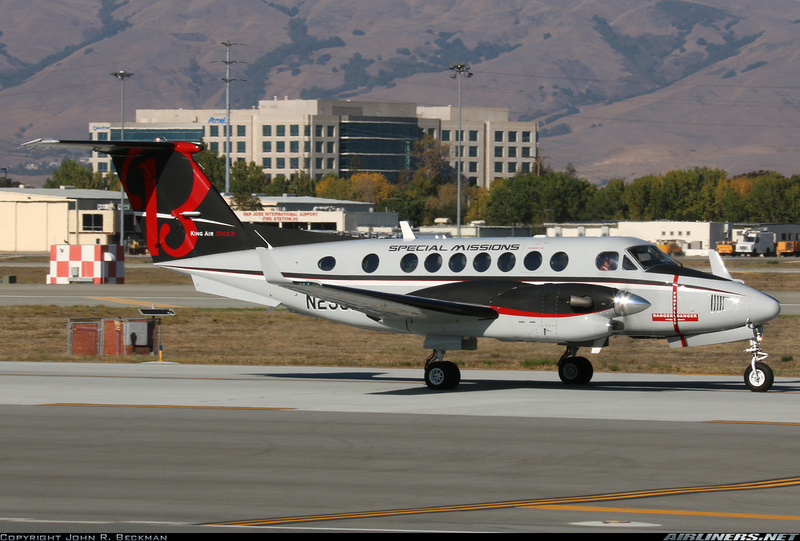 Beechcraft (now part of Textron Aviation) delivered $859.2 million worth of 135 King Air’s (27 x C90’s, 36 x B200/250, 72 x 350’s), or 21% of deliveries and 43% of value. Cessna (now also part of Textron Aviation) delivered $255.9 million worth of 105 Caravans ( 11 x C208’s, 94 x C208B’s), or 16% of deliveries and 13% of value. Pilatus (Switzerland), delivered $322 million worth of 69 aircraft (4 x PC-6’s, 65 x PC-12’s), or 11% of deliveries and 16% of value. Will have new $9 million PC-24 jet in 4 years time. 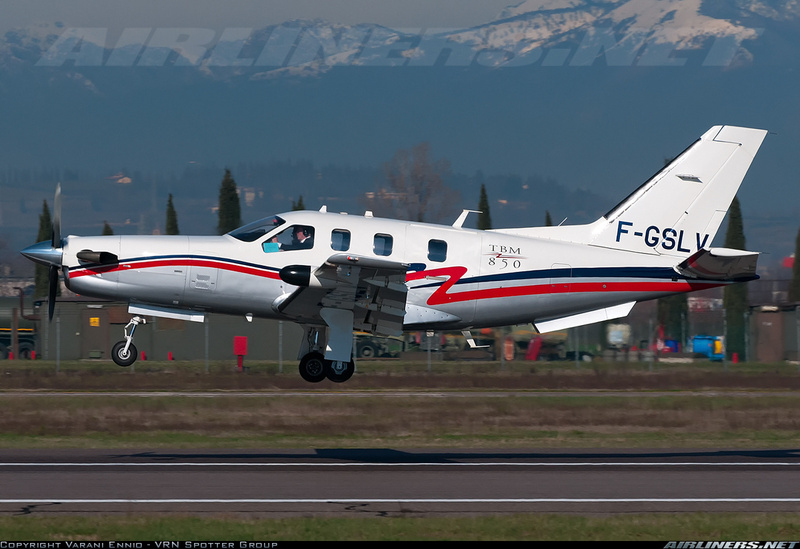 Socata (France), delivered $148.4 million worth of its TBM 850 (40 units), or 6% of deliveries and 8% of value. Socata 900 is the latest model, 14 kts faster than 850, now 325 kts per hour, wow fast. 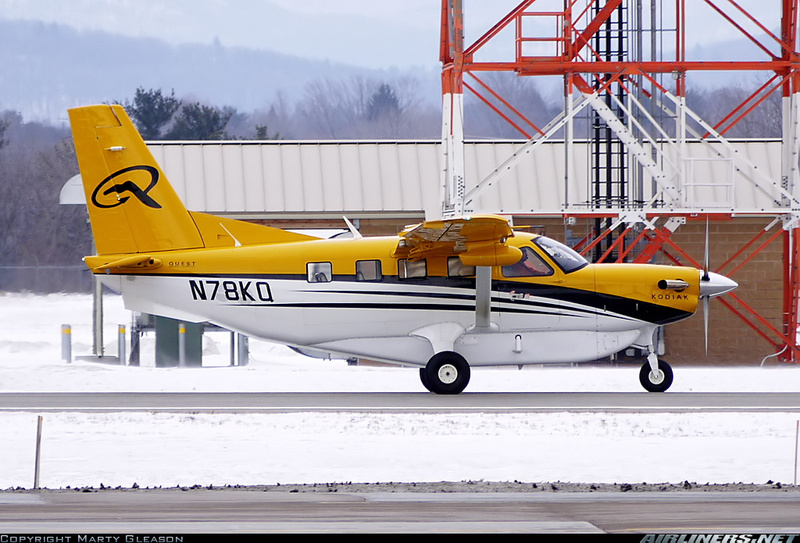 Piper Aircraft (USA based, owned by a Brunei owned fund), delivered $77.3 million worth of its PA-46-500 Meridian (34 units), or 5% of deliveries and 4% of value. 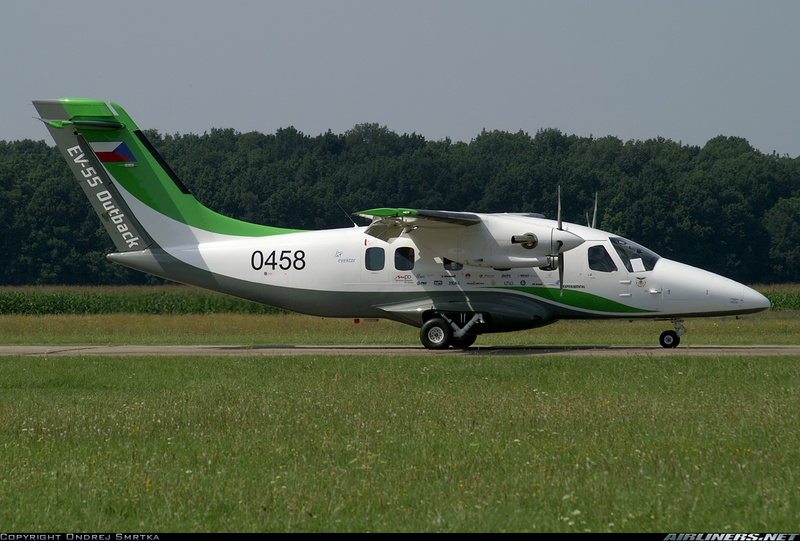 Quest Aircraft (USA), delivered $60.7 million worth of its Kodiak 100 (28 units), or 4% of deliveries and 3% of value. Finally getting production and int’l sales going, good aircraft, STOL performance, now VIP interiors, they are getting their act together, after a slow start delivering 102 delivered in 7 years, 2013 was a good year. Piaggio (Italy based but now 99% owned by Mubadala Development Company-Abu Dhabi), delivered $14.3 million worth of its P.180 Avant (ONLY 2 ! ), or 0.3% of deliveries and 0.7% of value, where is the Avanti heading ? but work is under way for the P1XX jet. Pacific Aerospace (New Zealand), delivered $10 million worth of its PAC 750XL (just 6), or 0.9% of deliveries and 0.5% of value, struggles I think against the Kodiak 100. Extra Aircraft (Germany), delivered $1.6 million worth of its struggling EA500 (1 unit), or 0.2% of deliveries and 0.1% of value, program sold to China, status ? wait and see. The $2.2 million 10 seat Quest Aircraft Kodiak 100, a great utility aircraft, great airfield performance, 174 kts cruise, 750 foot takeoff ground roll and just delivered its 100th unit. 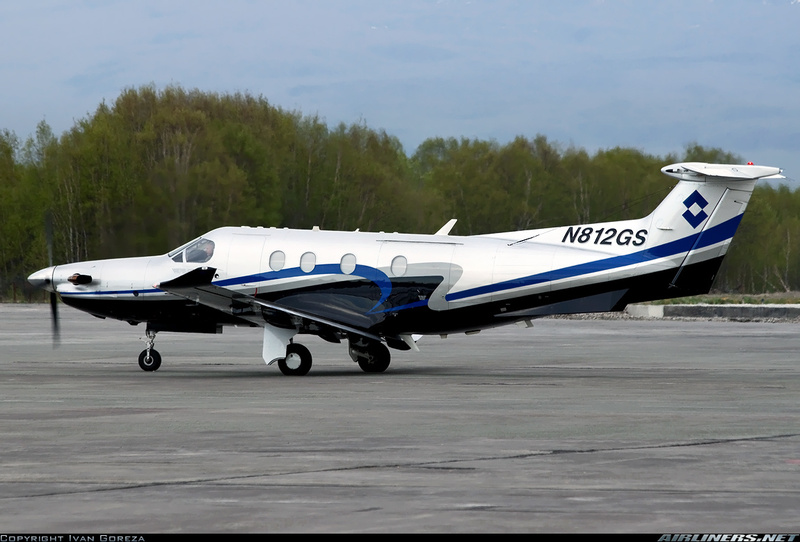 The Pilatus PC-12 is a real winner, 1,200+ now delivered, because it had commercial appeal, unlike the TBM 850, the PC-12 has had the pressurized single engine market to itself (almost) even at $4.6 million, how does a 9 passenger commercial aircraft at that price make money ? Sadly, the two big losers in the turboprop market in 2013 were the above $7.195 million Piaggio P.180 Avanti, 400 kts and great looks, but cannot compete with the $7.4 million King Air 350 (72 delivered in 2013) and only delivered 2 in 2013 ! now looking for new life as a UAV (unmanned aerial vehicle), with Mubadala Development Company (Abu Dhabi) owning 99% of the company, the future lies with the P1XX jet project which is still under wraps. The $1.7 million New Zealand based Pacific Aerospace PAC 750XL a 10 seat single above, struggles, with only 6 deliveries in 2013 and only 49 delivered the past 5 years, the aircraft is not competitive with the CE-208 Caravan or Quest Kodiak 100 in the single utility market, found a niche in the parachuting role, a market too small to sustain the program for too much longer. Now, as we see form the above, certain manufacturers are struggling, Extra’s EA500 is sold, the PAC 750XL is struggling, 99 delivered (as of Dec 2013) since it started production 11 years ago in 2003, its origin goes back to an Ag aircraft, the Cresco, maybe it should return to Ag flying a sit cannot compete with the Kodiak 100 or the Cessna C208/B Caravan. 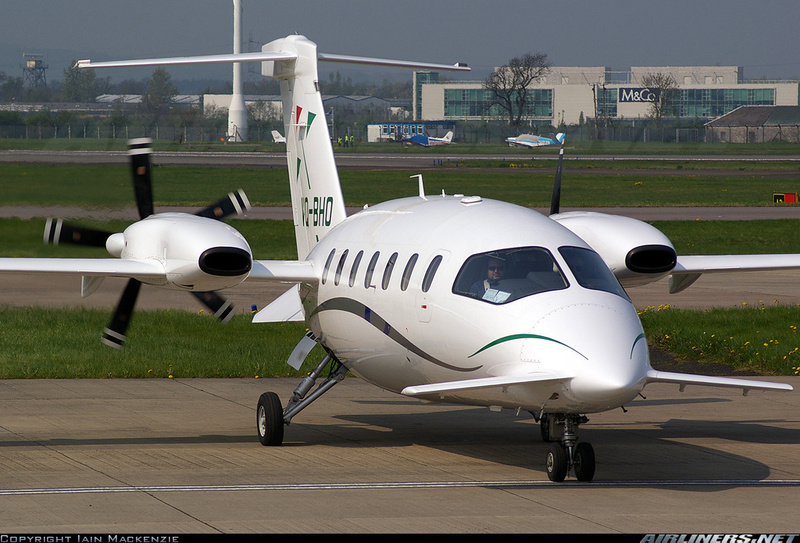 As for Piaggio, well it is moving on to jets, will they exit the turboprop market ? they are making the Avanti it into a UAV now, but 46 deliveries in the past 5 years cannot be profitable, as good as it looks and flies, it struggles against the King Air 350 which in the same 5 year period sold 264 vs 46 ! need I say more ? 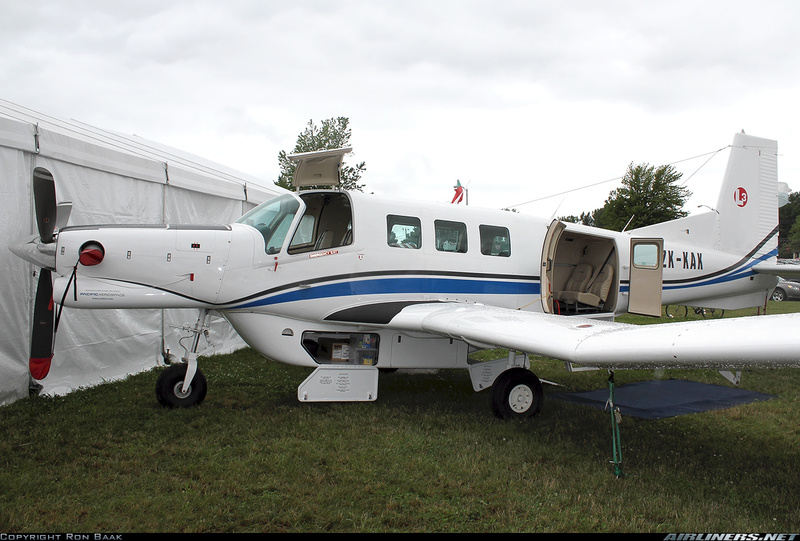 The $3.7 million TBM 850 a success with private owners, but too small for commercial operators, the Pilatus PC-12 outsold it (from 2005 PC-12 = 728 deliveries, TBM700/850 = 434), the Cessna Caravan, wow 2,200+ delivered, this 10 seater utility aircraft had no competition, no utility twin out there except cabin class piston twins out of production since 1983, latest EX model now $2.47 million, in 2013, 105 Caravans were delivered valued at $255.9 million, still going strong. The 5 seat Rolls Royce 250 B17F powered Extra EA500 of Germany above, looks good, cruises 226 kts but only 1 was delivered in 2013, and only 2 other were delivered since 1999, the program has been around since 2002 and is a total failure, but the program has been sold to China this year and probably will become a UAV for the PLA ? The main competitor competitor to the EA500 is the $.276 million Piper PA46-500 Meridian of which 34 were delivered last year, and an impressive 539 delivered since 2000, it cruises at 260 kts. From June 2009, Piper Aircraft is owned by Singapore based Imprimis which is funded by the Government of Brunei. The top 5 turboprop manufacturers delivered deliver 53 % of the turboprop aircraft and 83% of the value of all deliveries, throw in the Ag aircraft manufacturers Air Tractor and Thrush Aircraft, and you have 88% of all deliveries and 95.5% of delivery value. 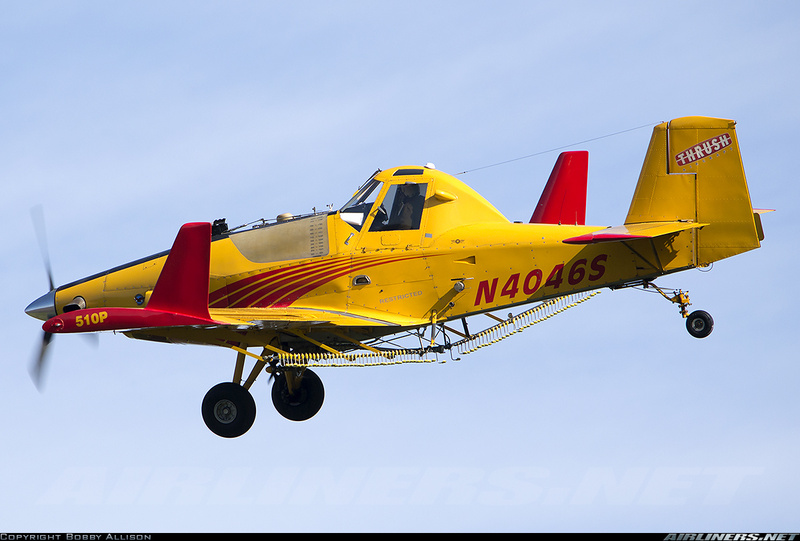 The $1.75 million Air Tractor AT-802AF Air Tanker (above left), a success fighting fires and the $942, 945 Thrush Aircraft 510 (above right), perfect for crop spraying, 510 gallon hopper and a 750 shp PT6A-34, both aircraft owe a lot to Mr. Leland Snow, their designer, who passed away in February 2011, a legend in the AG flying industry. Today these “crop dusters” are a $250+ dollar a year business, having delivered 225 turbine aircraft in 2013 alone, Leland Snow would be proud. Lest take a look at the Agricultural market, as I said between Thrush Aircraft (51 deliveries, $51 million in value) and Air Tractor (174 deliveries, $200 million in value) the Ag market is 225 aircraft (35% of deliveries) and at $251 million in value ( 12.5% of value), a sizable niche, once all but dead. The global market is growing with half the deliveries going outside the USA as developing nations strive to make their farming sectors more efficient/productive. With the world population growing we will need to produce up to 70% more food by 2050, even though today sadly 1 billion people go hungry every night around the world. Ag flying has boomed in recent years with new herbicides and pesticides that allow more productive farming and the technology of the aircraft has increased, large PT6A and GE H80 turbine engines, big hoppers (500 to 800 USG), GPS for more precise flying, advances in satellite and aerial imagery, variable rate technology and crop mapping software, have all contributed to the revival and boon in aerial application business. 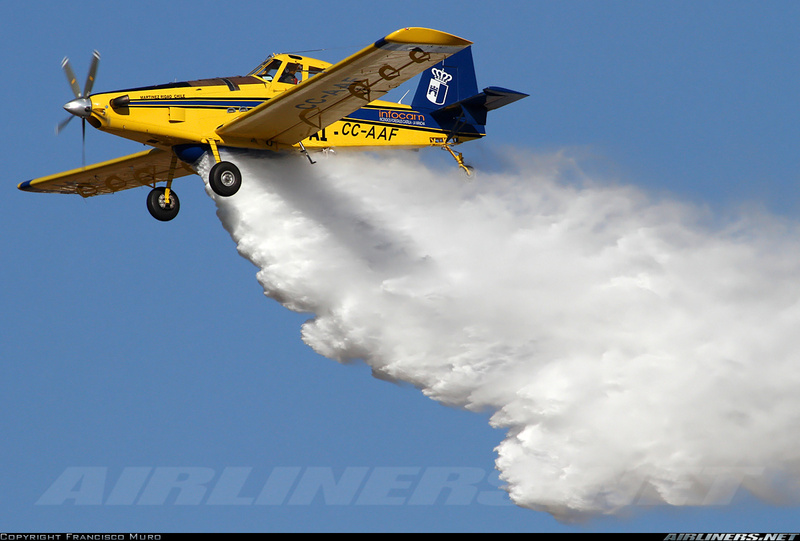 The large Ag aircraft, like the Air Tractor AT-802AF ($US 1.8+ million) are used for fire fighting, with Conair in Forest Protection using them in those roles and they can be used for defoliation, reconnaissance, surveys to aerial seeding. 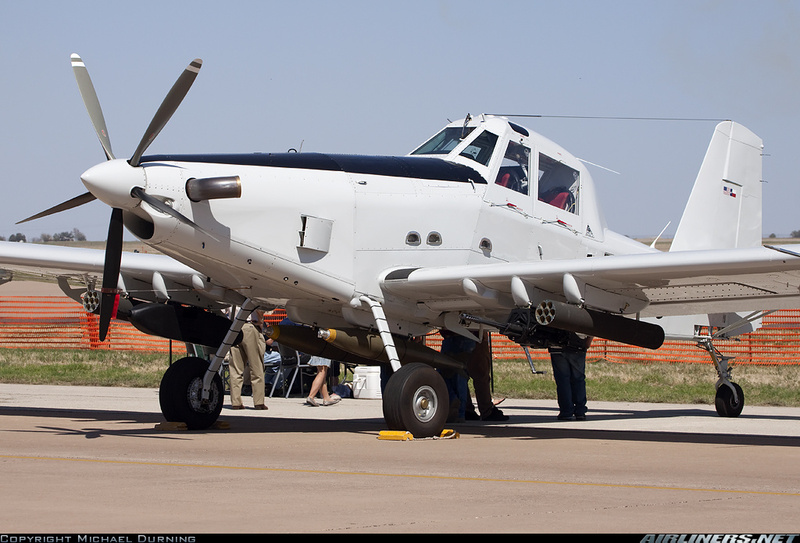 The Air Tractor AT-802U and the Thrush 710 have both been modified as light strike aircraft to provide a low cost counter-insurgency close air transport and intelligence, surveillance and reconnaissance missions. They can have two seats in tandem, armor protection on engine and cockpit, and a FLIR system with .50 caibre machine guns, AGM (air to ground missile) Hellfire missiles, ten wing and fuselage hard points, 70mm laser guided rockets, precision guided bombs (PGB) and just a deadly weapon, for many third world countries that cannot afford expensive attack aircraft. It is a clever use of the Ag aircraft, and business is good, $250 million a year with $200 million a year, Air Tractor would be in the #4 position in turboprop manufacturers, only with Beechcraft, Cessna and Pilatus ahead of it, and yet who has noticed this business ? Now as for customers for the light attack version, I have been able to find out that 24 AT-802U’s went to United Arab Emirates Air Force (UAE), Jordan got 6, The Gambia got 1 and Burkina Faso got 1, but I am sure more countries will want such aircraft, and surely the US military has some as well. The EPIC W1000 is another high performance single turboprop in certification, while the Gipps Aero GA10 is a 8-10 seat utility powered by the RR 250 B17F engine building on the success of the piston powered GA 8. 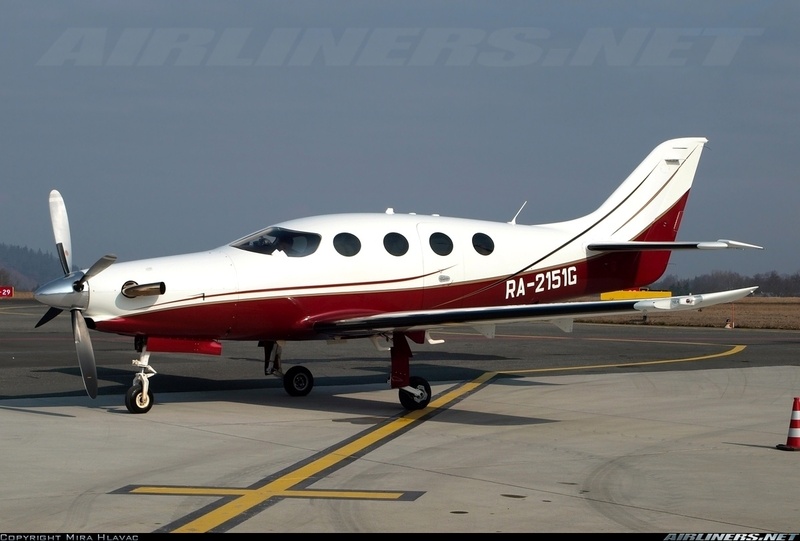 Kestrel K-350 (USA) powered by TPE-331-14GR 1,000 shp (de-rated), 8 seat, high performance single, 320 kts, MTOW 8,500 lbs. EPIC E1000 (USA), powered by PT6A-67, 1,200 shp high performance single, 6 seat, 325 kts, 3,000 fpm, 1,600 nm range. CAIGA (China) Primus 150, powered by GE H85 850 shp high performance single, 5 seat, 350 kts, developed from EPIC LT Dynasty. 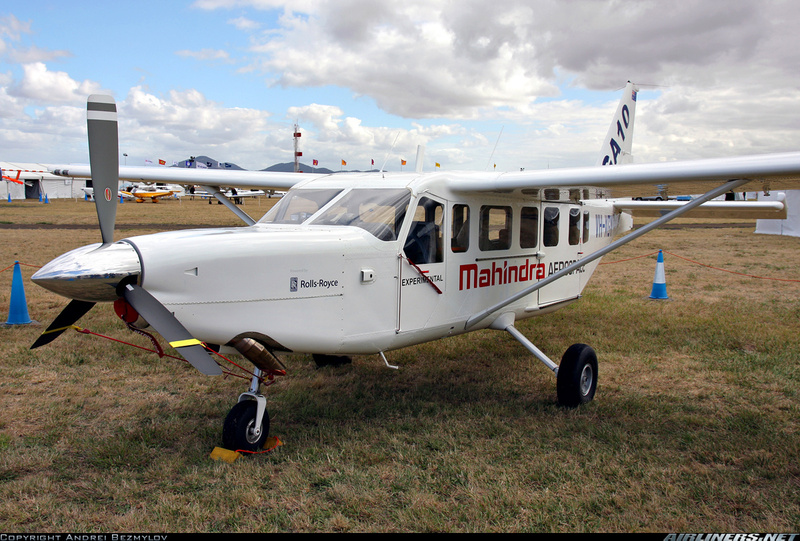 Gipps Aero GA 10 (Australia), part of Mahindra Group (India) 8-10 seat utility, STOL aircraft, Rolls Royce 250 B17F/2 engine, 425 shp, this aircraft is for commercial use. Sadly there is not enough demand out there for all those high performance singles and other than the GA10 and the Kestrel K-350, I don’t see the other joining the turboprop club. There were also projects at Beechcraft and Cessna for high performance singles, the Beechcraft PD434 or SETP (single engine turboprop) was to incorporate the Premier 1’s composite fuselage with new wing and one big turboprop on the nose, with seating for up 11, aimed at the Pilatus PC-12, status of project now under Textron Aviation, unknown. Textron Aviation says the program is in the “focused” stage and any launch will have to have a compelling business strategy and plan to take market share from competitors, clearly Pilatus PC-12. Cessna had its project too, and the 7 seat aircraft was to have a speed of ‘only’ 260 kts and around $2.4 million, I think they keep speed low so it does not cannibalize the $3.4 million CE-510 Mustang jet sales, Cessna’s smallest jet. Pilatus launched its own jet this year, the $9 million PC-24 and aircraft marketed for its ability to operate in and out of short runways, like the turboprop King Air, yet at a 17,650 lb MTOW and two Williams FJ44-4A’s of 3,500 lbs of thrust I cannot see how it can takeoff in 2,690 feet, its very suspicious, short takeoff is about thrust (power loading) which for the PC-24 is 2.52, while the $9m Embraer Phenom 300 is 2.67 with a takeoff distance of 3,138 feet (SL, ISA), the $9.4 million Cessna CJ4 is 2.36 with a takeoff distance of 3,190 feet so how does the PC-24 claim 15% less runway ? something is not clearly right with the claims by Pilatus, but it is sold out for now with 84 aircraft, we shall see what and when that product comes out, but takeoff performance will not be as good as claimed without adding more power or using a catapult, and who wants to fly into unimproved strips with a $9m jet ? really ? 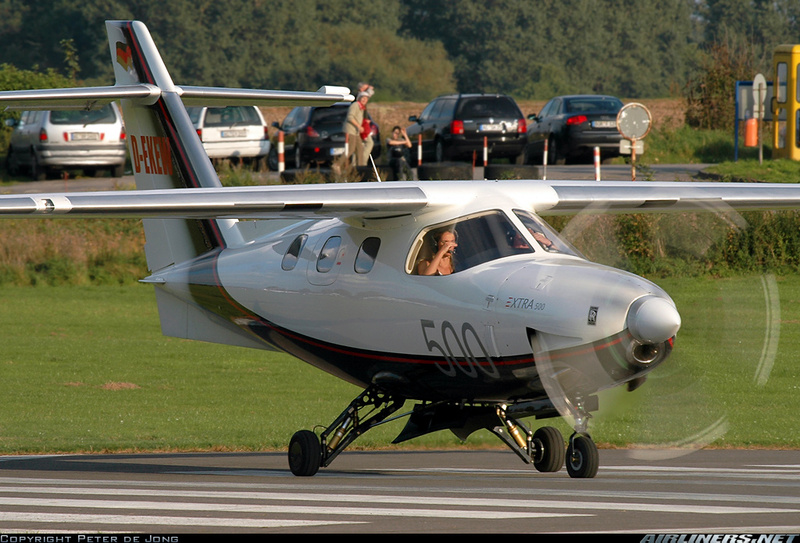 The Czech 10-14 seat Evektor EV-55 Outback is in certification now, looking for certification in early 2017, the first twin turbine utility to take on the Cessna CE-208B, more speed, more payload, move volume and STOL performance. On the turbine twin engine aircraft, all 5 projects are non-pressurized, they ALL are meant to be more commercial aircraft, which means they have to make money for their owners at the end of the day to be successful. Let me start with the 3 projects I worked on. First, the Czech Republic’s Evektor EV-55 Outback is ‘my baby’ I was asked to come up with an aircraft that is within the capabilities of the Czech Aerospace industry, yet a market must exist for it. 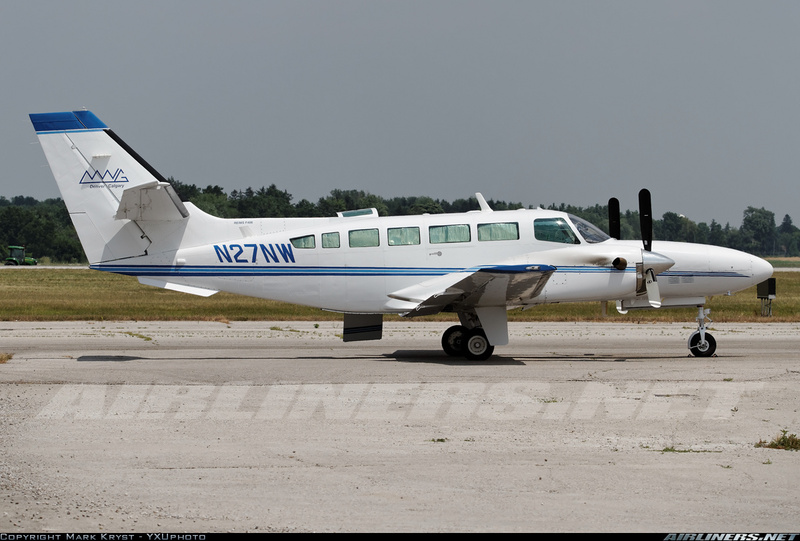 The market segment is the cabin class piston twin market (Cessna 402’s, BN2 Islanders, Piper Navajo Chieftains, etc.) many still in commercial service. 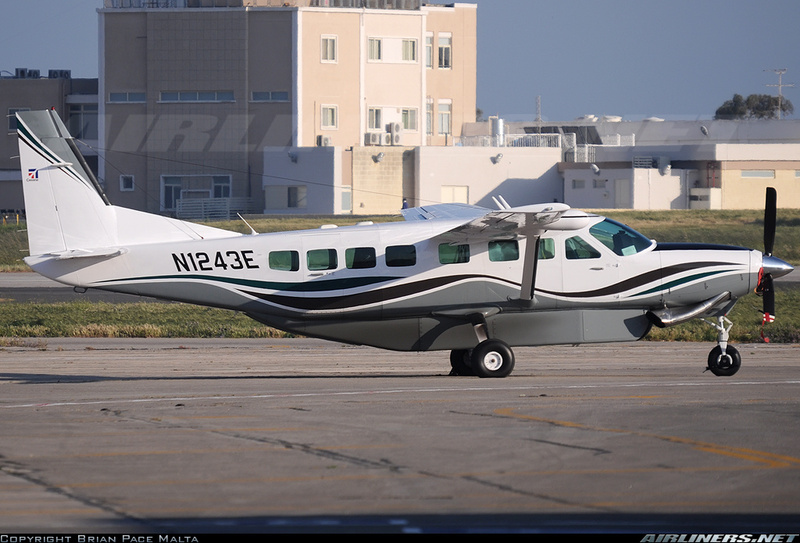 The benchmark was the CE-208B Grand Caravan, the EV-55 is faster, has more payload, more volume and STOL performance, finally a twin engine choice for operators that is better than the Cessna Caravan (which in 2013 delivered 105 aircraft valued at $255.9 million), at a price ‘near” the CE-208B’s. The EV-55 Outback is powered by two PT6A engines, cruise is 220 kts, MTOW is 10,140 lbs., cabin volume of 334 ft3 plus 113 ft3 of baggage space in back and nose,1,673 fpm rate of climb (both engines), 453 fpm (single engine climb), max. VFR range of 1,200 nm, takeoff over 50 feet 1,378 feet (ISA, SL), 1,224 feet with STOL technique, payload of 3,000 lbs up to 300nm with VFR reserves. The aircraft was designed to be an 18 passsenger aircraft with plug fore and aft of the wing, certification is slowly moving forward for the 10-14 seat aircraft, the 18 passenger version will come after production of the smaller version is up and running, so some time yet, but will address the lack of a new 18 passenger non-pressurized airliner. I am proud of the aircraft and the work Evektor has done, I have been been with Evektor as Adviser for 18 years on and off, and I was heavily involved in defining the aircraft design and market strategy and development. The company has just done a deal for fresh capital out of Asia (see attached press release below), and now certification can be accelerated and planning for the ultimate production of the aircraft will begin shortly as well. The German 12 passenger composite Dornier Seastar CD2 amphibian, its been around since it went bankrupt in 1991, and has yet to find a buyer who will put it into production, sadly Quebec in Canada hoped it was going to be manufactured there, but so far nothing has happened, and probably won’t. 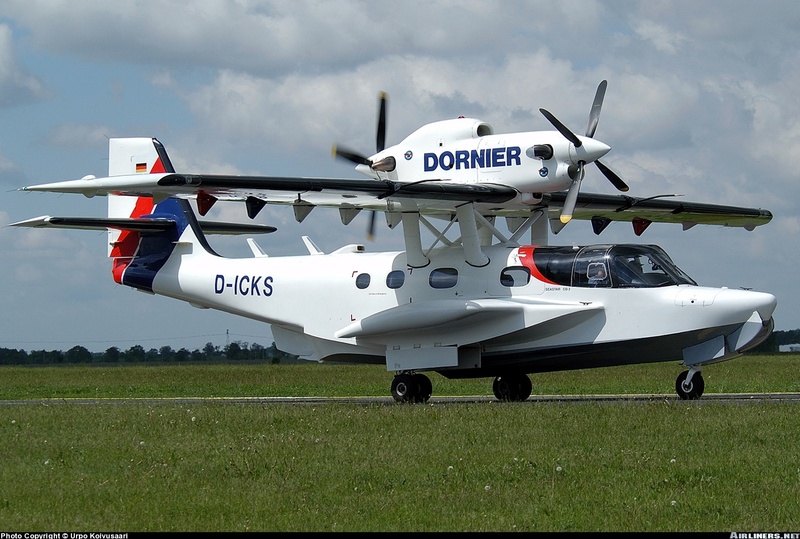 The Dornier Seastar CD2 twin turbine and composite amphibian, joined the program in Germany in 1990 as Marketing Manager, 14 seater able to operate from land or water, lots of potential, but mis-managed. They were to move to a new facility in Saint-Jean-sur-Richelieu, Quebec, where a $30+ million facility was to be paid by taxpayers, no word what is happening, they had ex Adam Aircraft (A500 tandam piston twin and A700 VLJ) founder Mr. George Adam run it, but I never could reach him and now no one is answering the phone, sadly after 25 years it looks like it is done. Yet so much potential for a 10-19 seat amphibian, just look at the Maldives with 30+ DHC-6 Twin Ottters on floats, now the 3rd largest seaplane operating nation in the world, now imagine the potential of Indonesia, Malaysia, the Philippines, India, Thailand, etc. its BIG. The 17 passenger Frakes G-73T Turbo Mallard, a PT6 conversion of the original radial engine Grumman Mallard, 12 were converted a long time ago, a market exists for a true amphibian, this aircraft is close to being a perfect fit, though a 60+ year old design, it is better than the Dornier Seastar. After the Dornier Seastar, I worked on the next twin turbine project now in the works, again. 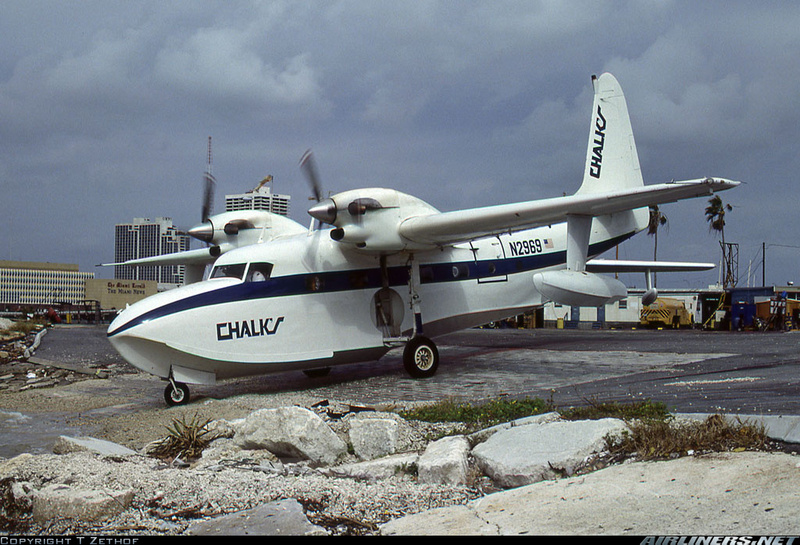 The Frakes G-73T Turbine Mallard, a 17 passenger amphibian, basically a Grumman Mallard with PT6-34’s (only 12 were converted). Around 1994, I worked for a German investment bank in Eastern Europe, together we wanted to put the G-73T into production in the Czech Republic, where aerospace skills were available at low cost. The market potential for the aircraft was estimated at 300 units over 15 years, from passenger services, MPA (maritime patrol aircraft), VIP aircraft. Ran into issues with the STC’s on the aircraft and tying them into the type certificate. 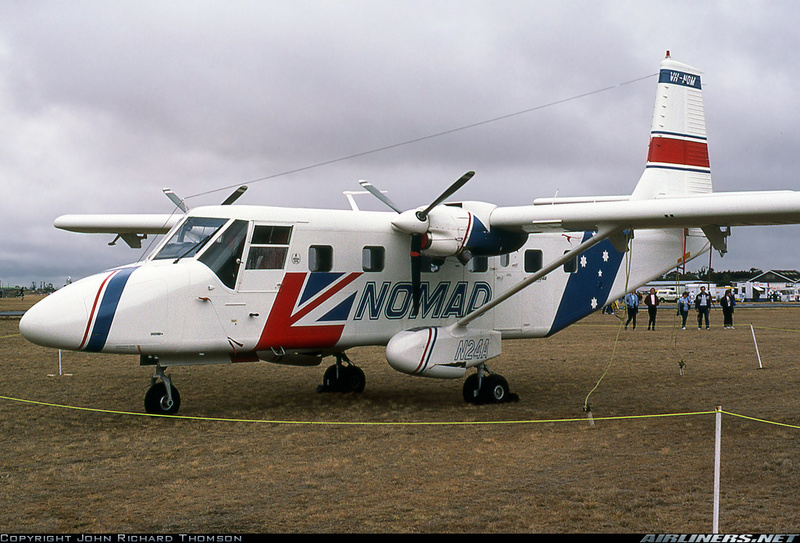 The Gipps Aero (Australia) GA18 is the old 16 passenger GAF N24A Nomad, powered by the old Allison 250 turboprops (now Rolls Royce), slow, lacks power but economical for short hops, only 38 were built and 5 are still in service (1 in Australia and 4 in New Zealand), there was a shorter version, the 12 passenger N22B, had good airfield performance, they had one in Suriname (Gum Air) when I was there in 1982, only 2 N22B’s made it to the Americas (Suriname and Chile). The Australian Gipps Aero GA18 project is to put back into production (38 built), the GAF (Government Aircraft Factory) Nomad N24A, a 16 passenger aircraft powered by the old Allison 250 turbines Now Rolls Royce). I know the aircraft well, not bad, it should have glass cockpit, new eight saving materials and a newer version of the 250 engine. At 165 kts cruise it was slow, and under powered by very economical, I am hopeful they will pull it off. The 12 passenger French Reims F406 Caravan II, is a Cessna 404 Titan with PT6’s instead of piston engines, only 85 built over 30 years, it found a niche doing fisheries patrol and martime coastal patrol. Program bought by Continental Motors just a few months ago, plan to put the PT6’s on it or their own geared FADEC diesel engine, last price was over $4.6 million, only about 6 in North America, never a success in the US or Canada, or really anywhere esle. 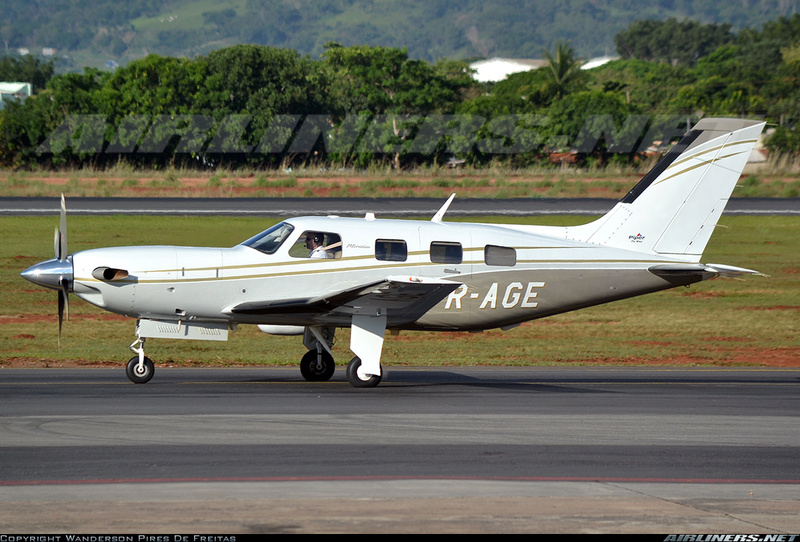 Lastly, the Reims F406 Caravan II, now the the Continental Motors Caravan II, is basically a Cessna 404 with PT6’s. The program was recently bought by Continental Motors, to bring back the 230 kt, 14 seat twin utility, either with the PT6A-112’s or a Continetal geared, FADEC, diesel engine in the 500 hp range. Only 85 were built during the 30 years. Anyone need more information on the Evektor EV-55 Outback, feel free to contact me, thank you. Good comments always welcomed !